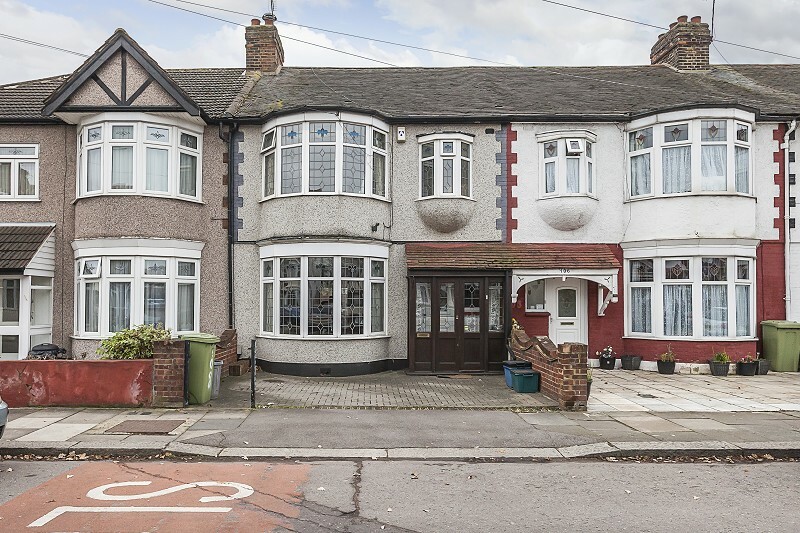 Leytonstone, Leyton, Wanstead, Walthamstow, Clapton and Snaresbrook. 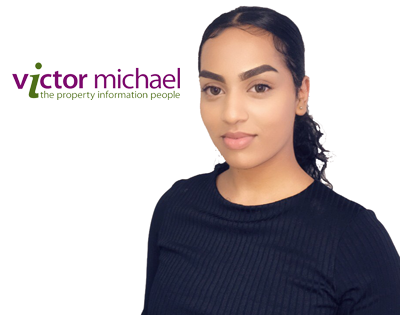 What our valued customers have been saying about the service provided from the team at Victor Michael office in Leytonstone. 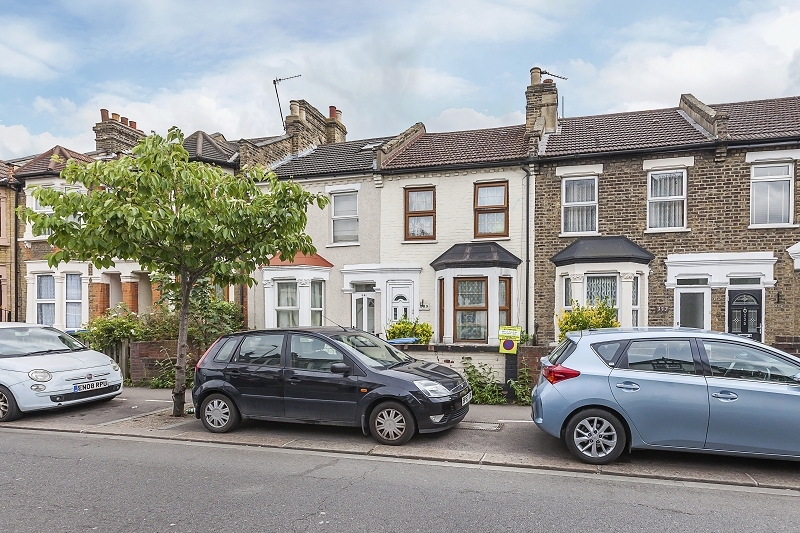 Situated in this sought after location is this two double bedroom Victorian house within close proximity to the popular 'Francis Road' area. A well located three bedroom freehold house with two double bedrooms, one single family bathroom and The property consists of a through reception into dining area and fully fitted kitchen with french doors out to a decked patio area and a large grass area to the rear of this good sized garden. 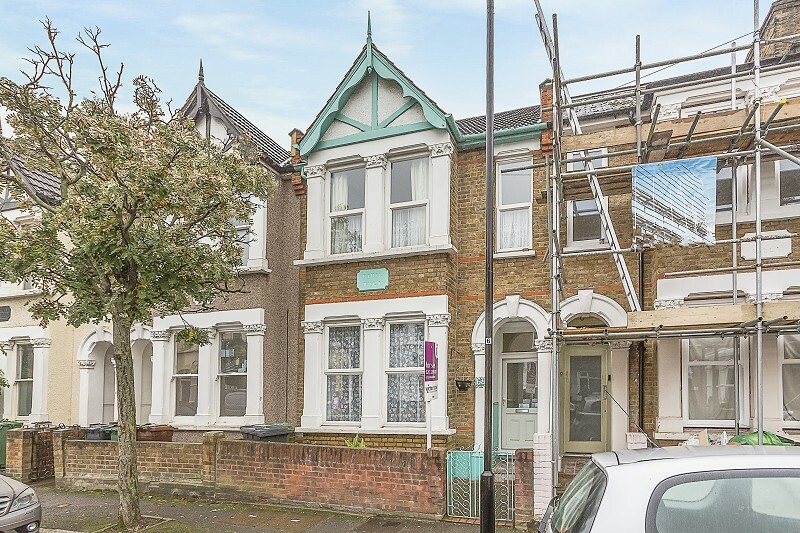 A substantial extended six bedroom Victorian house located in the 'Francis Road' area. 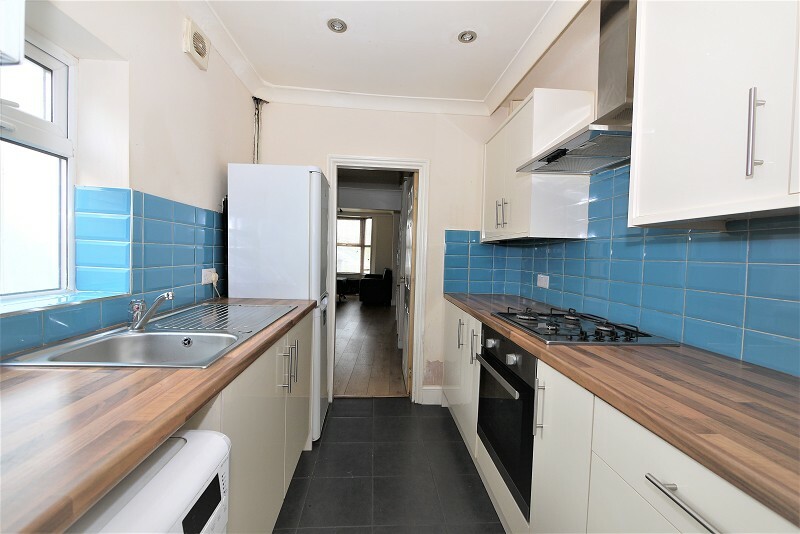 Two bed period conversion with sole use of driveway and minutes walk to Leytonstone tube station. 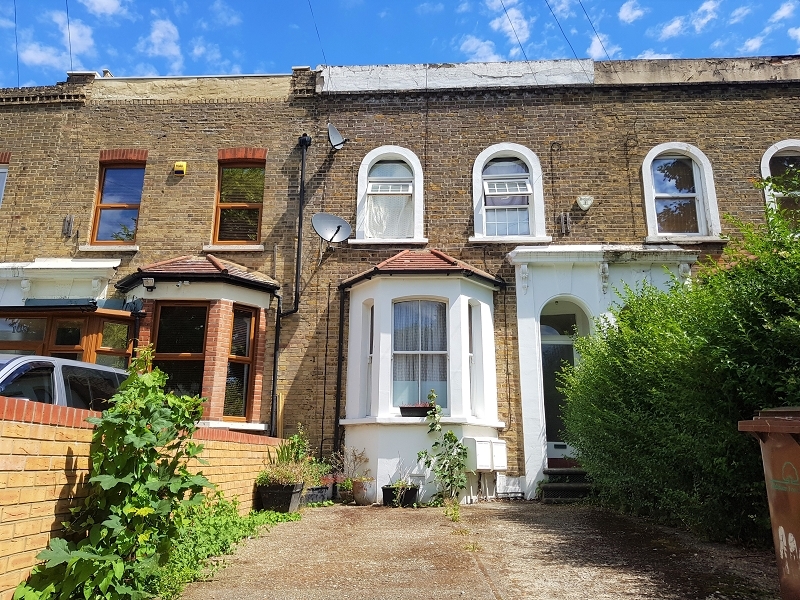 **OPEN DAY SATURDAY 8TH OF JULY** Two double bedroom freehold Victorian house close to the open greenery of 'Wanstead flats'. 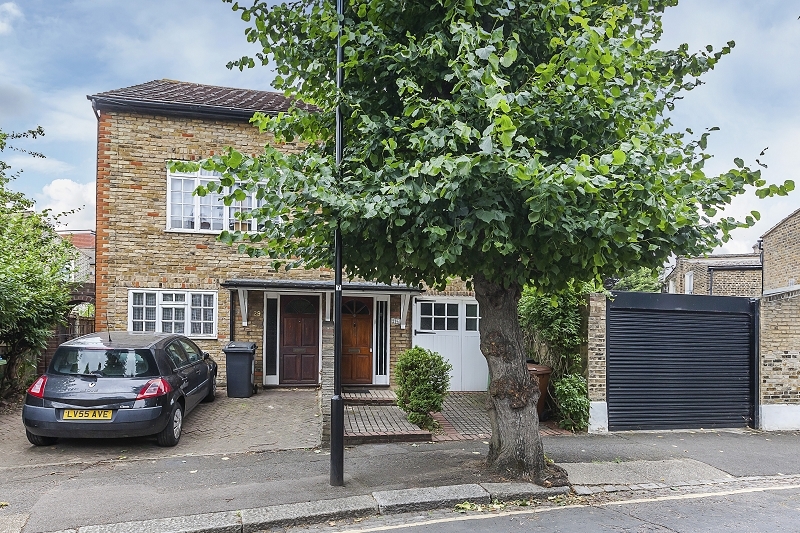 Charming two double bedroom semi-detached house situated in the popular Bushwood area with its open greenery close by. 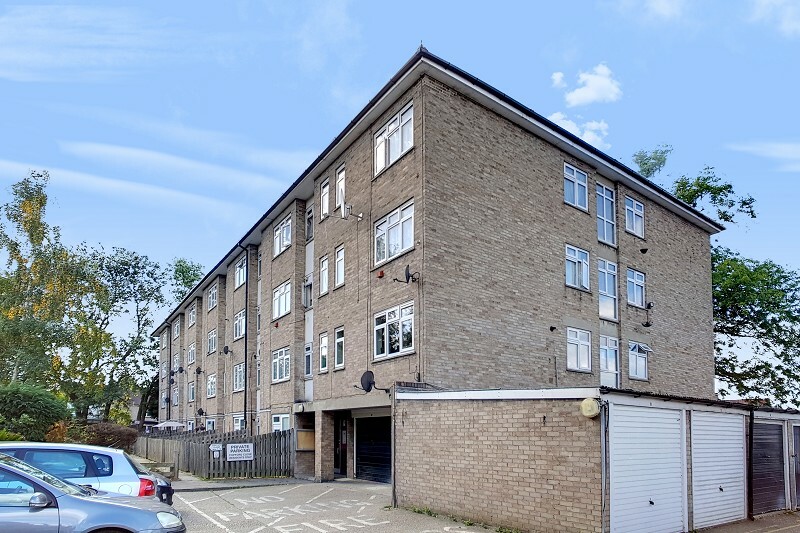 Gated modern purpose built two bedroom flat in the heart of Leytonstone within easy reach of local shops. cafe's, restaurants and Leytonstone central line tube station close by. 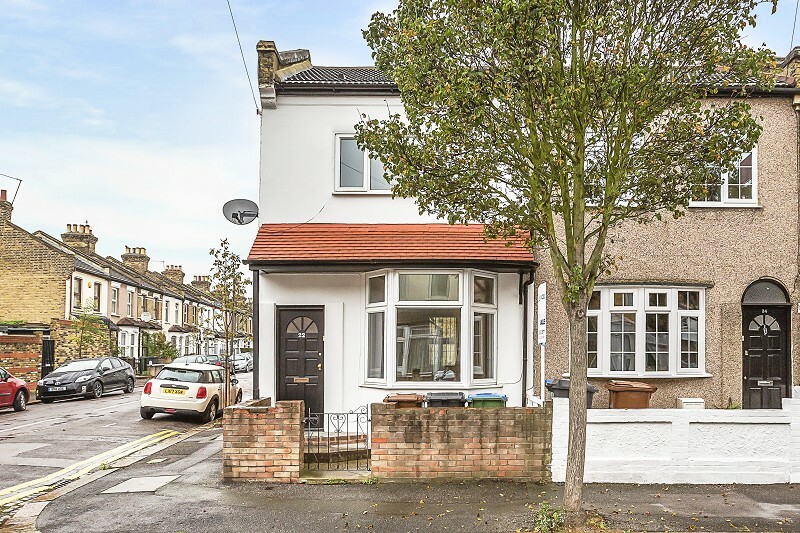 ** OPEN DAY SATURDAY 30TH OF SEPTEMBER 2017 ** Set in the increasingly popular "Wanstead Flats" location of Leytonstone is this superb three bedroom extended Victorian house with room for further expansion into the loft. 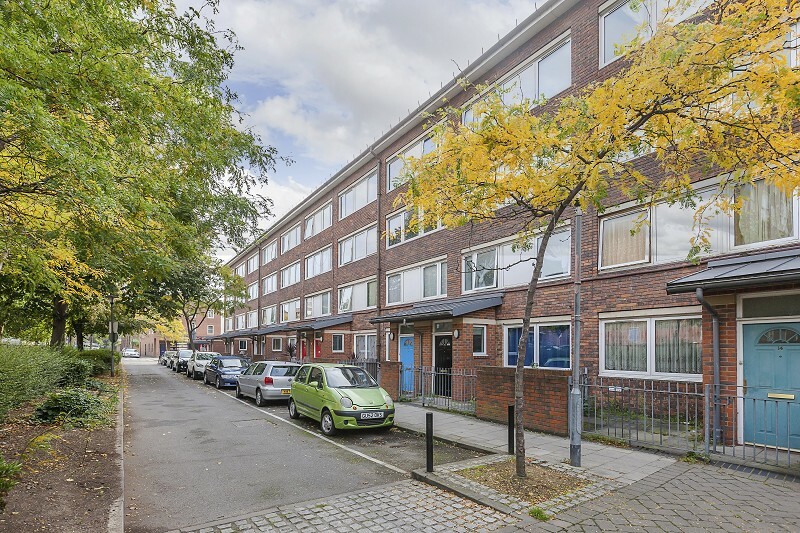 Well located three bedroom, split level, second floor maisonette, close to Mare street , Hackney central Overground station and the greenery of Hackney Downs. 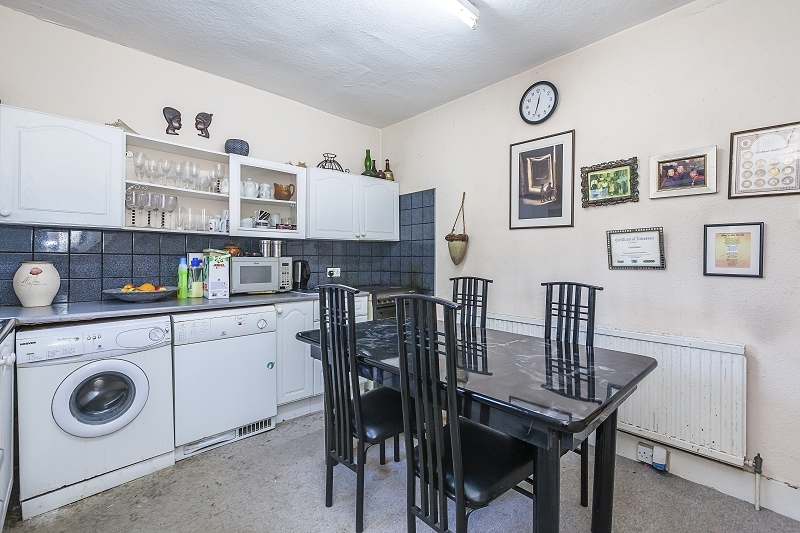 Well located in the popular Upper Leytonstone area, this two double bedroom ground floor maisonette will make for an ideal first time purchase. 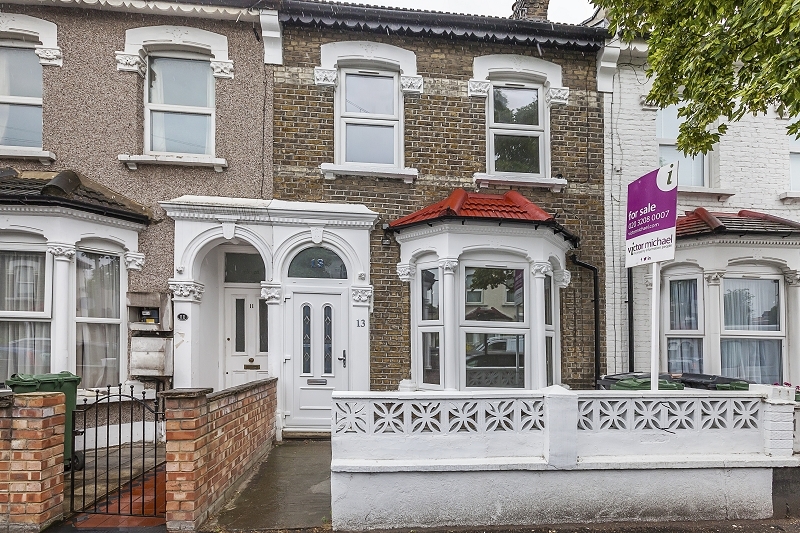 Stunning three double bedroom Victorian residence aptly named 'Ethel Villa' set in this quiet turning of Leytonstone. 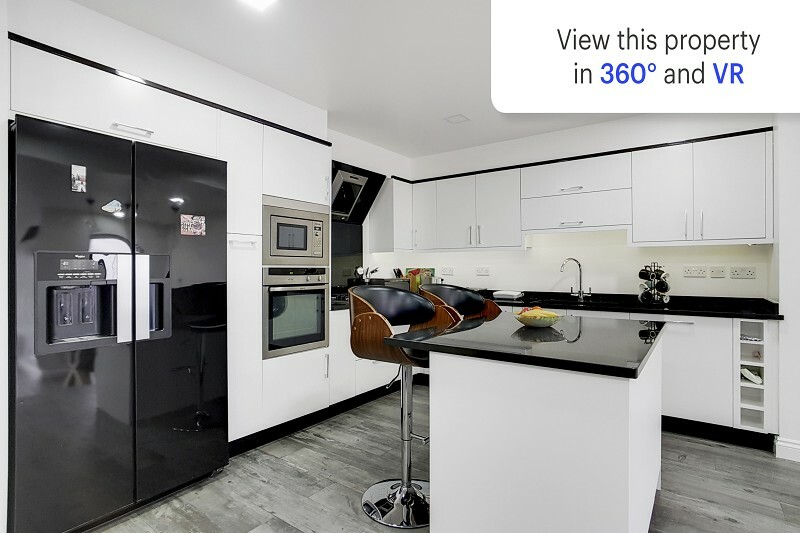 This double bay property has been loved and lived in for so many years by it's current vendors. 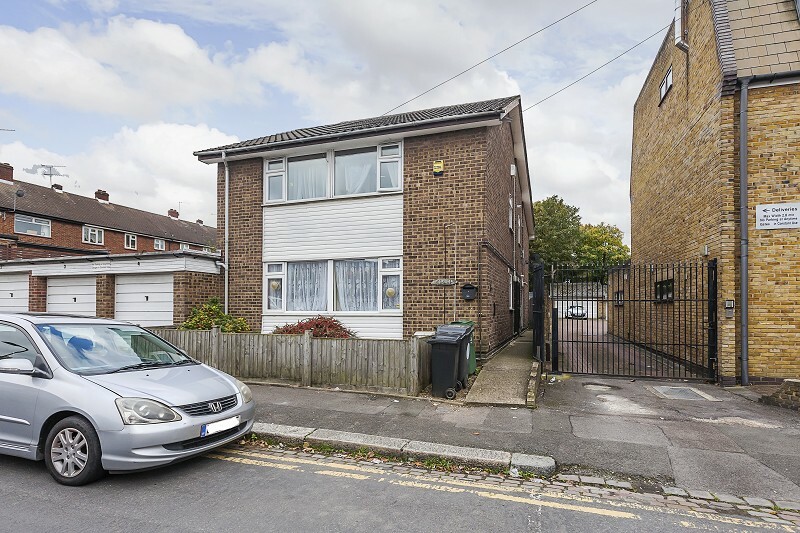 ** OPEN DAY SATURDAY 7TH OF APRIL 2018 ** Well located three bedroom freehold property situated within easy reach of Lea Bridge Road with local shopping facilities and Lea Bridge Road Station, one stop away from Stratford International and Westfields Shopping Centre. 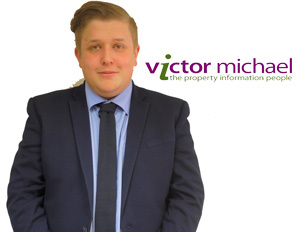 Victor Michael are delighted to offer this two bedroom first floor period conversion. 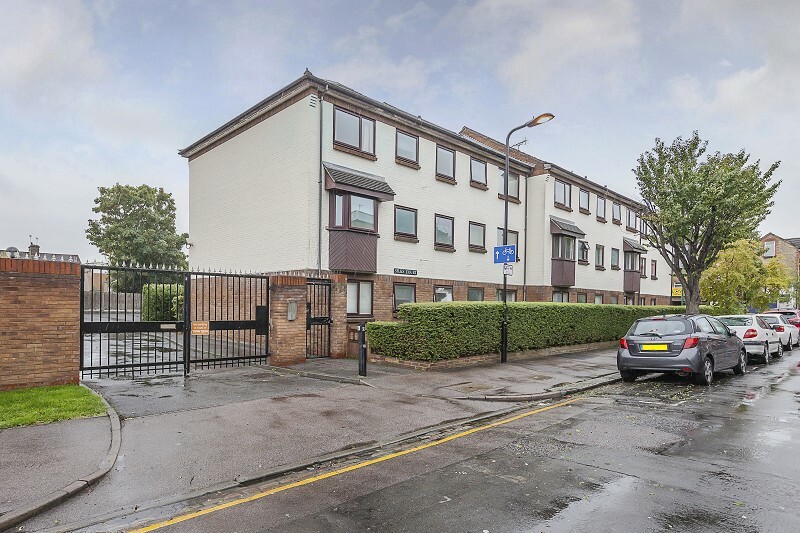 Also available to view via our VR app is this stunning two double bedroom duplex flat. The flat has undergone a complete transformation with new everything. 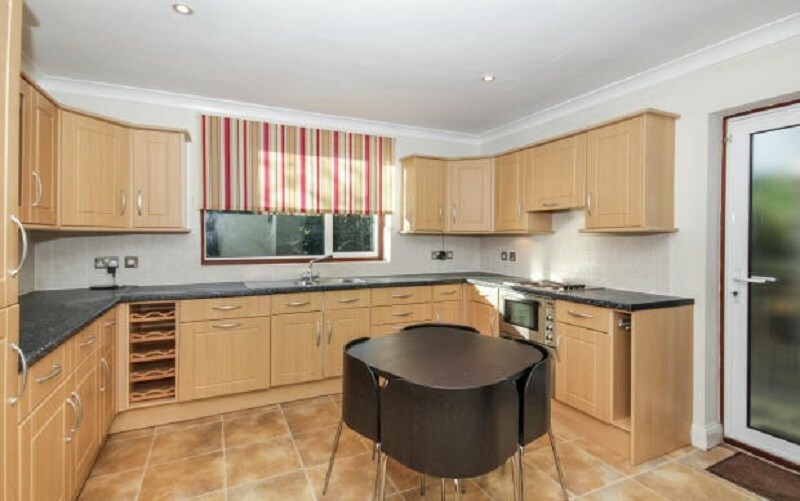 A new kitchen that�s never been used, a bathroom yet to get wet and a newly decorated lounge just waiting to be lounged in. 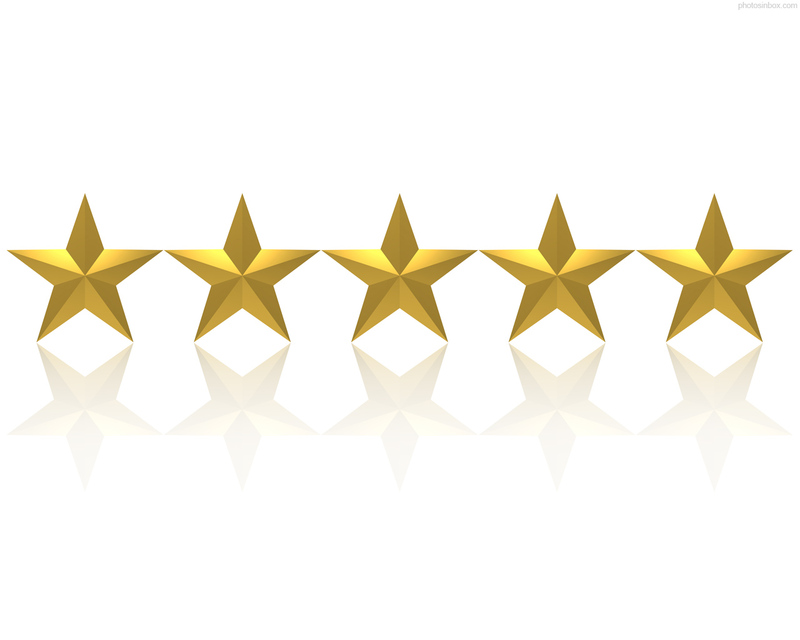 A house of perfection. 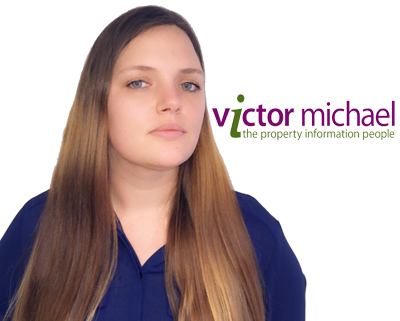 If you are the type of buyer who wants a home that will wow your friends and family then Victor Michael has just the right property for you. 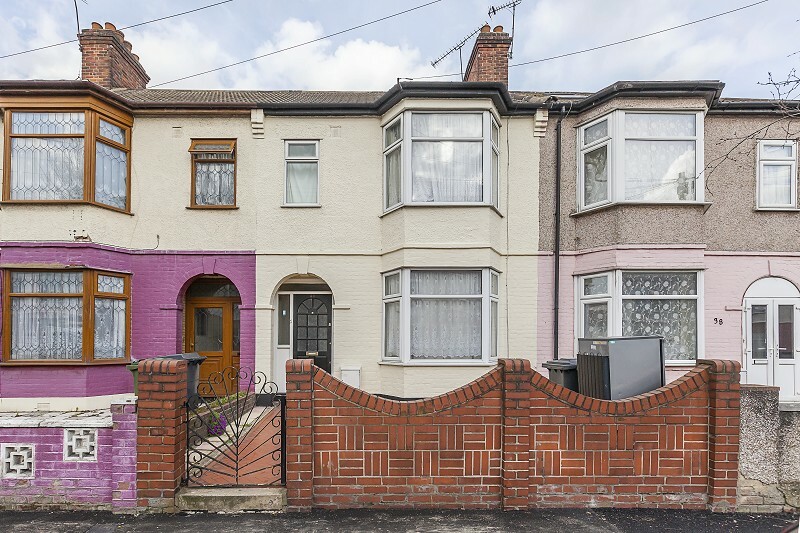 This amazing home has been renovated to the highest standard sparing no expense, it truly needs to be seen to be believed. 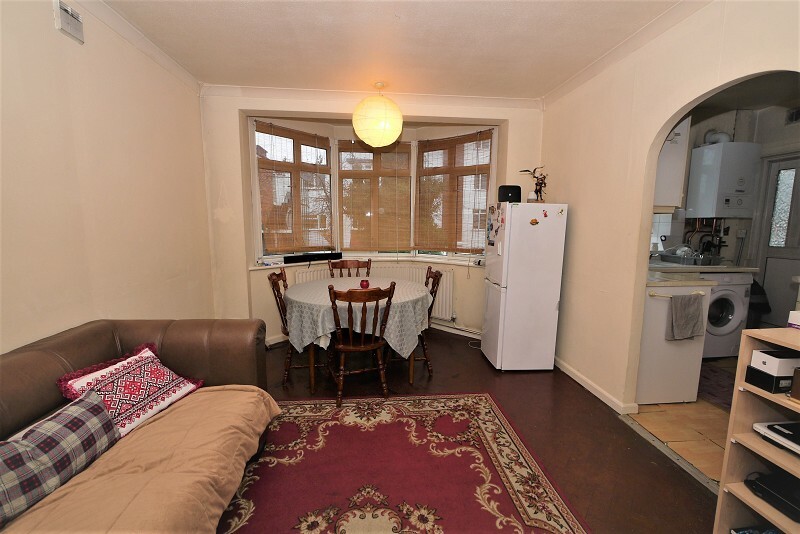 Recently decorated is this three bedroom mid terraced house available from 30/04/2019. AVAILABLE NOW! 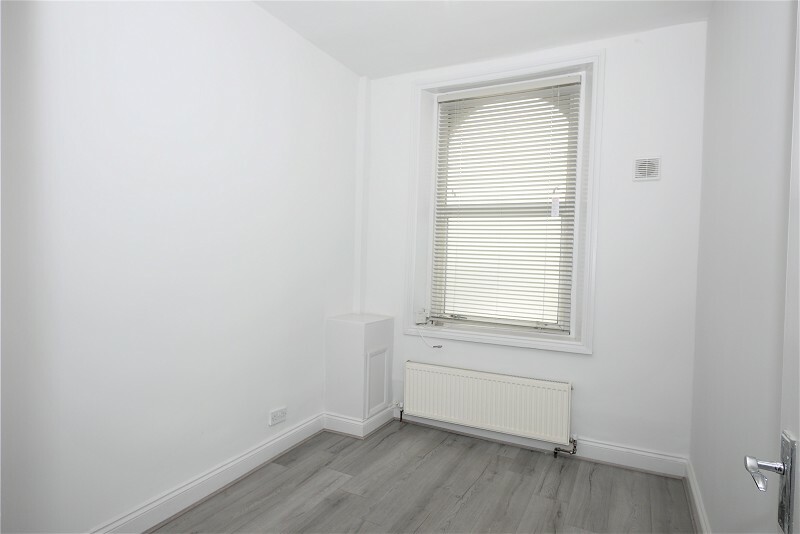 Newly refurbished one double bedroom on the second floor flat in Leytonstone. Just 0.6 miles to Maryland Station. 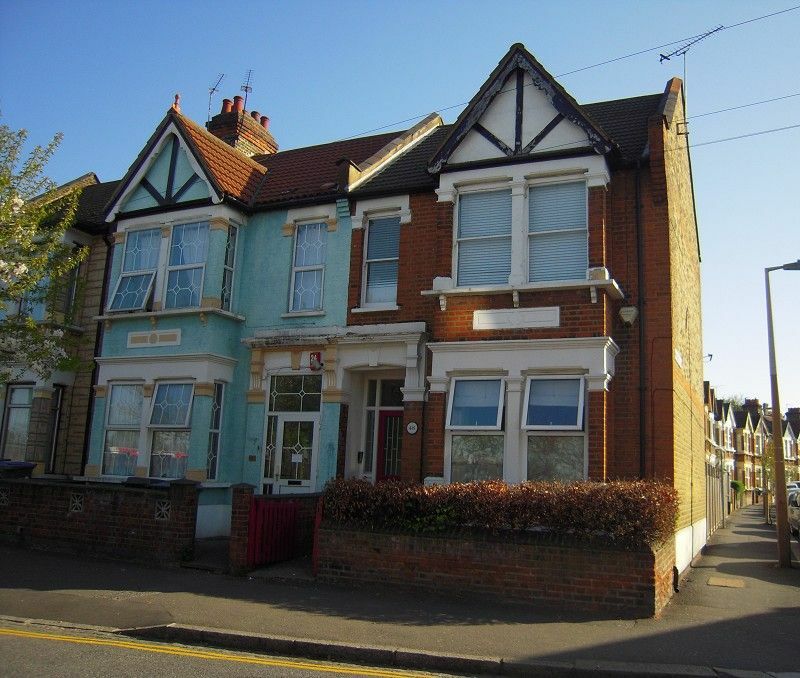 Charming two bedroom ground floor flat located close to Leytonstone Tube Station, shops and local amenities. 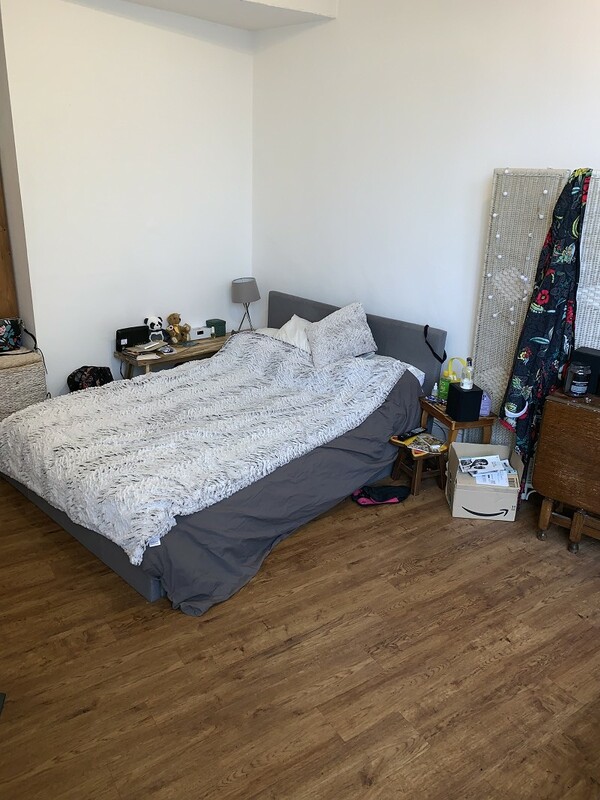 *Available 02-01-2019* Lovely two bedroom first floor flat located in Upper Leytonstone sitting just 0.6 miles to Leytonstone Tube Station. 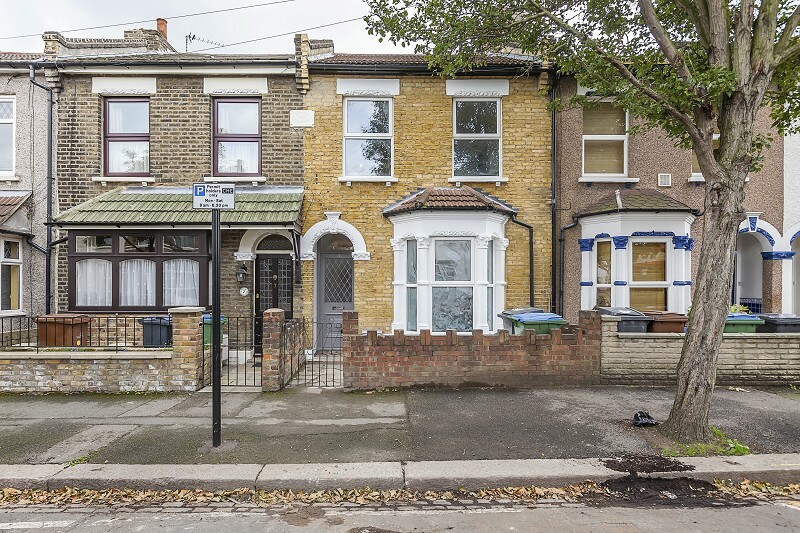 We are pleased to present this 4 bedroom mid terrace house to the market. 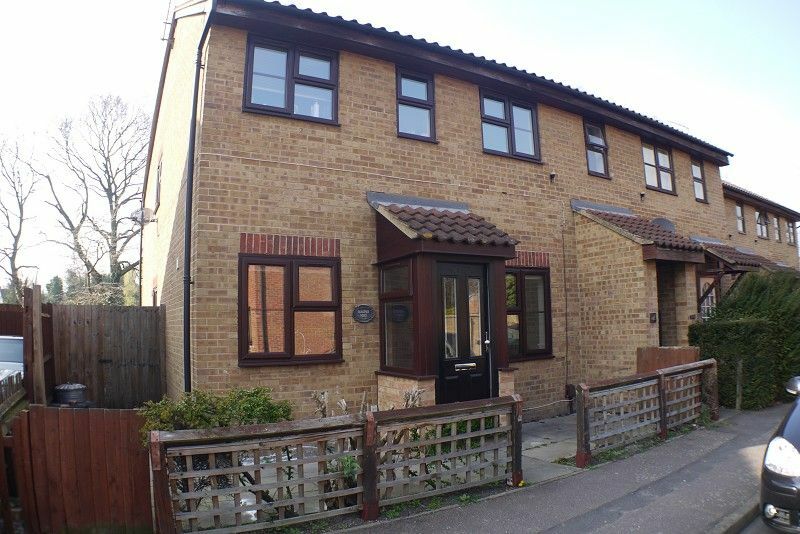 Benefiting from Four double bedrooms, three piece family bathroom, fully fitted good size kitchen with a garden to the back of the property. 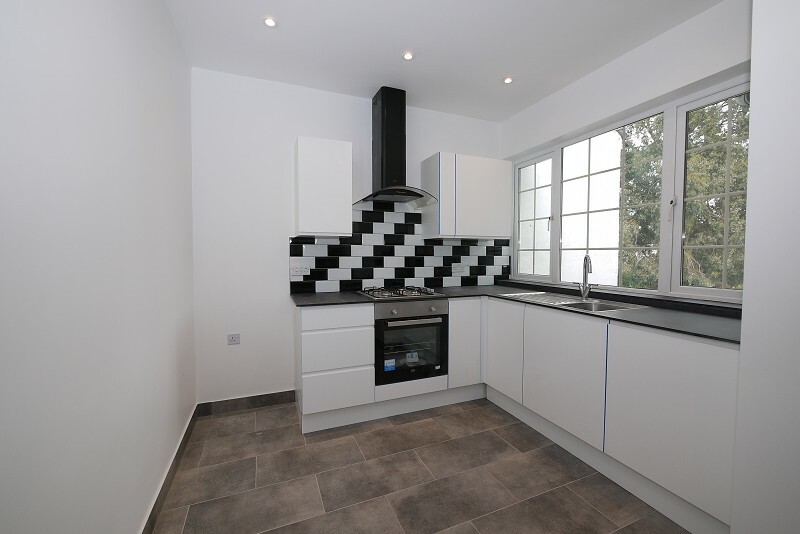 Also includes gas central heating throughout the property. 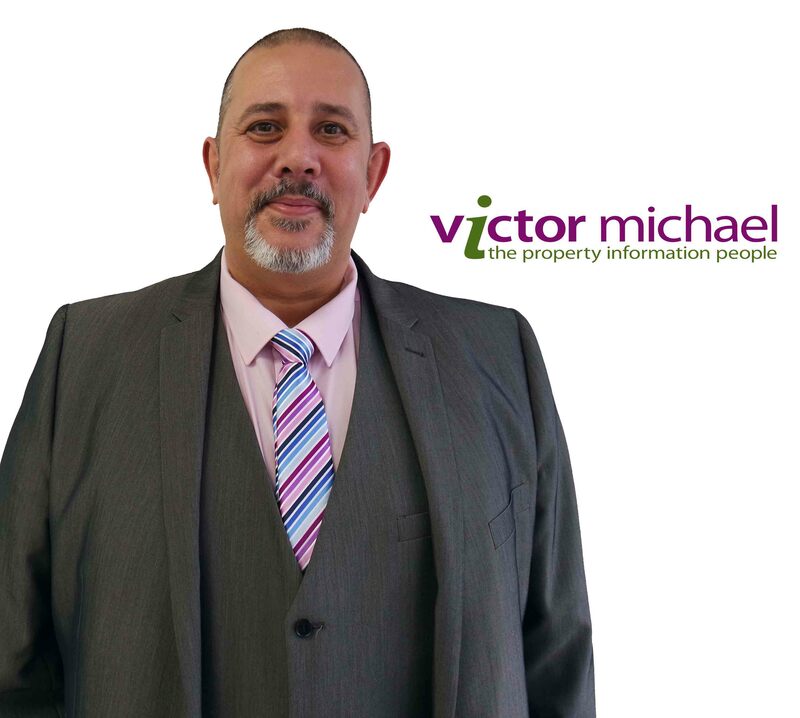 Victor Michael is delighted to present this remarkable four bedroom home situated in Woodford Green, a highly enviable region due to its incredible transport links, great restaurants and bars, top private schools and entertainment such as a cinema, bowling alley and a Pilates studio. 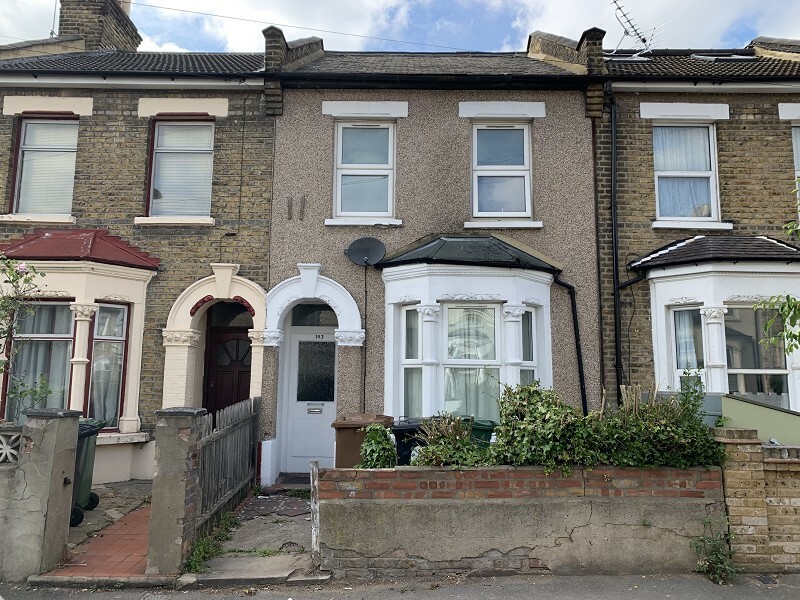 We are delighted to present this four double bedroom terraced house moments away from Leyton Station (Central Line) The house is located on a quiet residential road however the area is filled shops, cafes, supermarkets, pharmacies, pubs and restaurants close by. 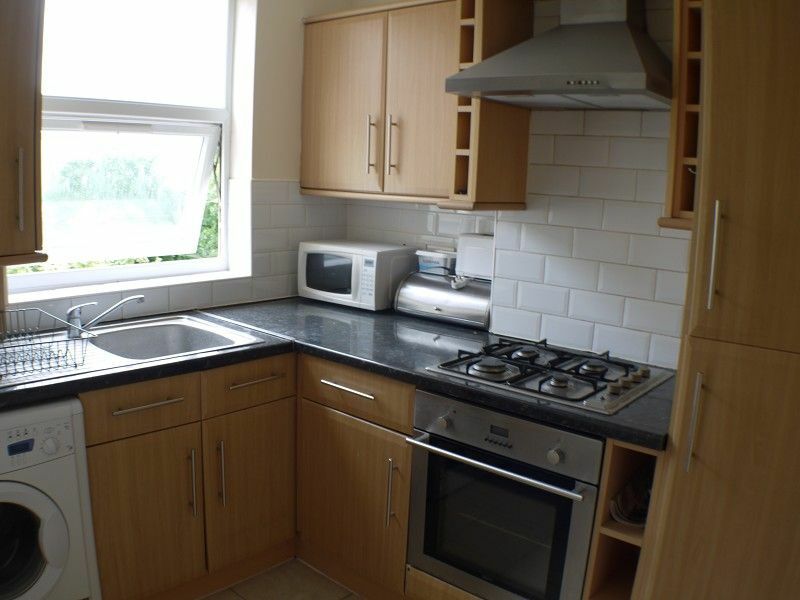 One bedroom first floor flat refurbished to a high standard with new laminate flooring throughout. 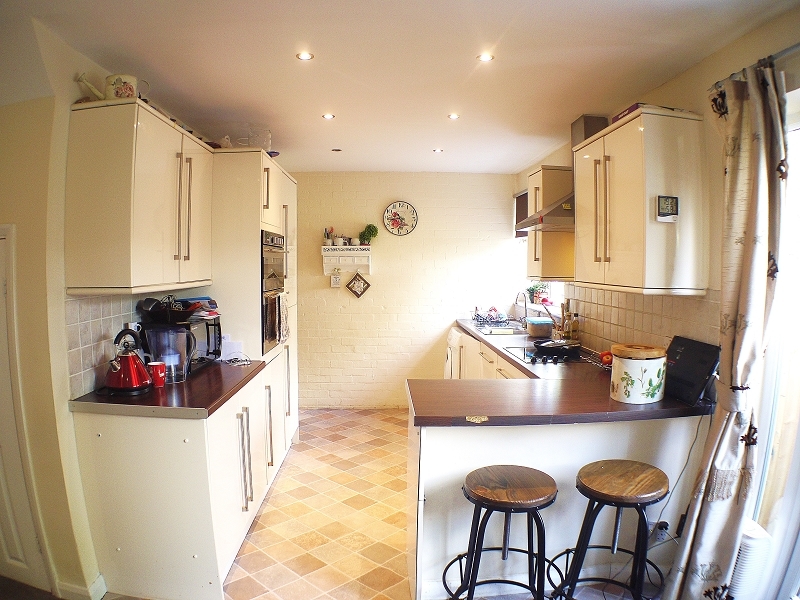 A modern fully fitted kitchen open plan to lounge. 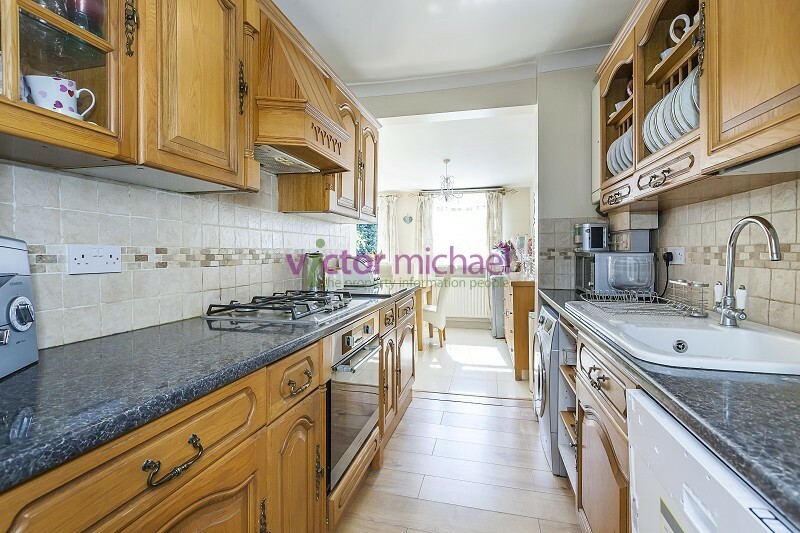 Victor Michael is pleased to present this two bedroom ground floor maisonette located in a quite area in Wanstead. 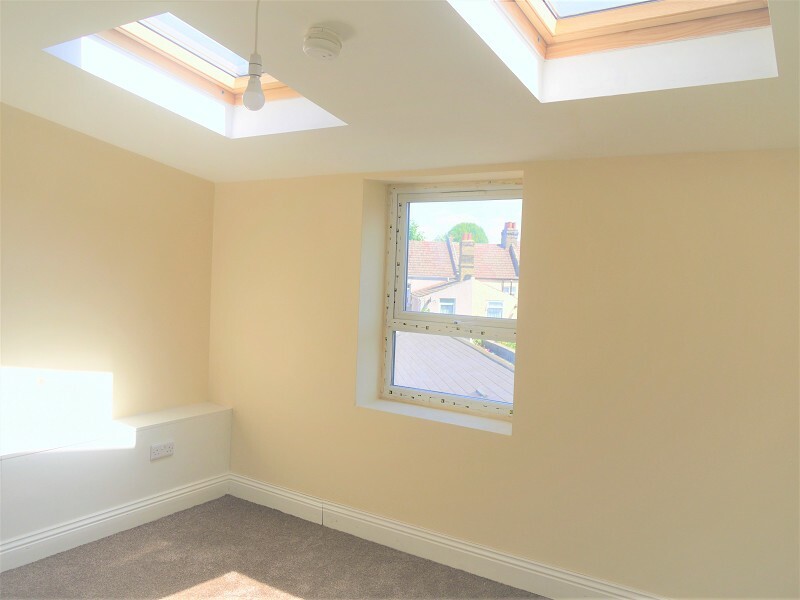 The property comprises of a spacious lounge, fully fitted modern kitchen, three piece bathroom, two double bedrooms and shared rear garden. 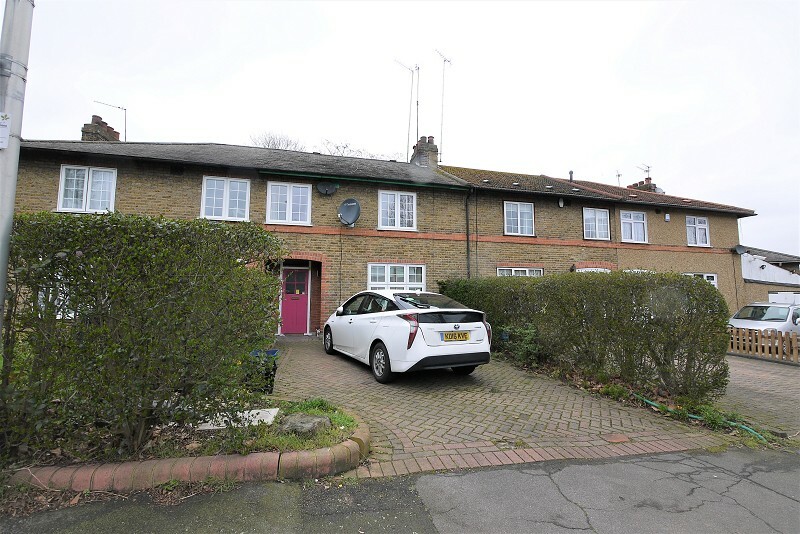 Excellent three bedroom terraced house with a large through lounge, fully fitted kitchen, three piece bathroom & a private rear garden. 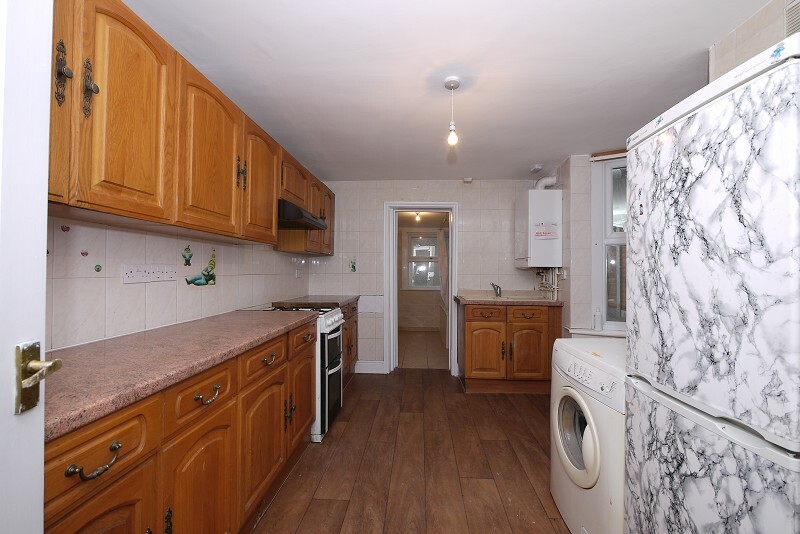 The property benefits from laminate flooring throughout, neutral decor, gas central heating & double glazing. 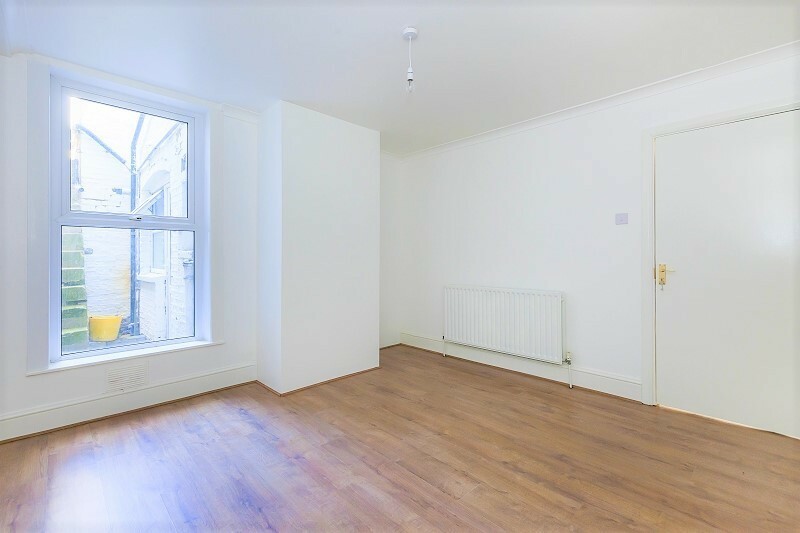 Newly renovated Two double bedroom first floor flat with its own entrance. 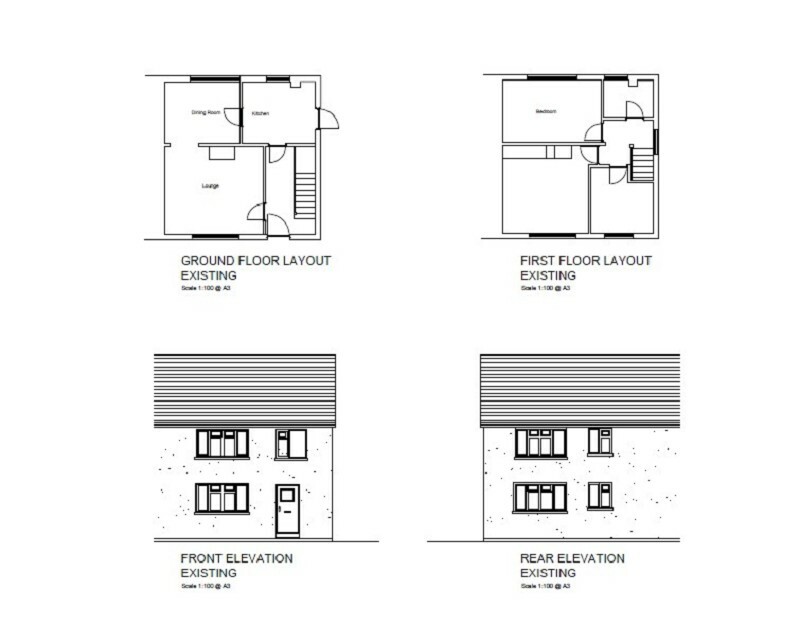 The property benefits from under floor heating in the kitchen and bathroom, a second toilet & a private rear garden. 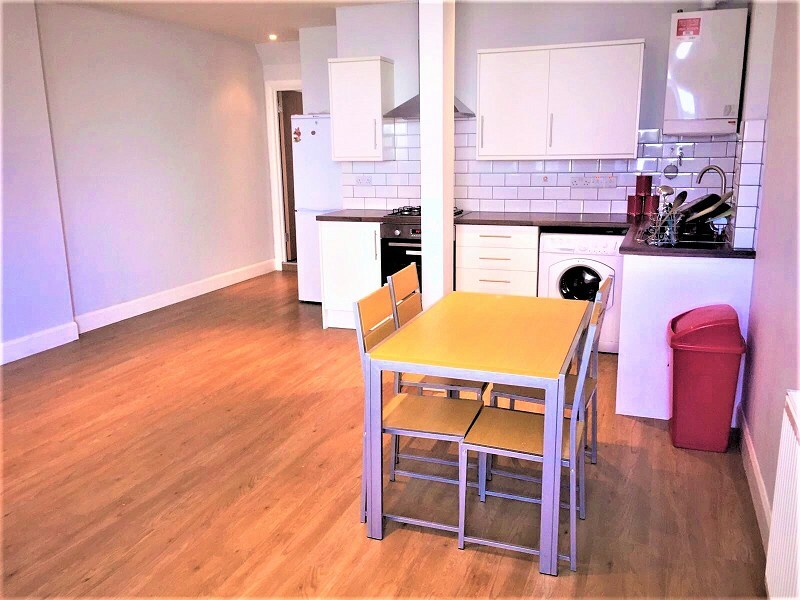 This bright and spacious flat offers neutral decor throughout, gas central heating and double glazing.